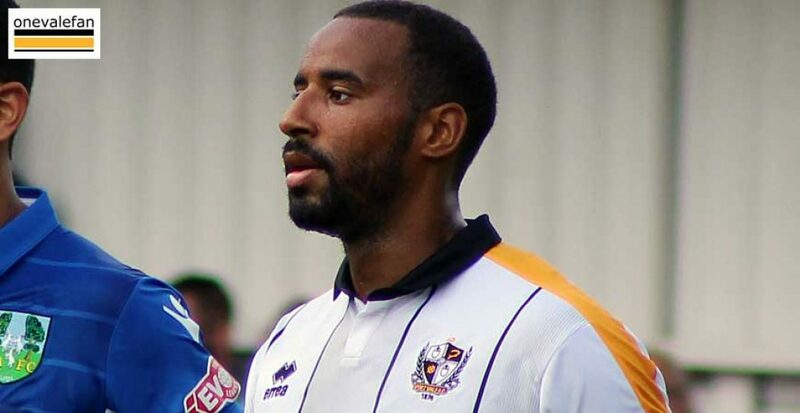 Underfire manager Michael Brown says that the return of injured duo Tyrone Barnett and Rekeil Pyke can help provide more “firepower” upfront. 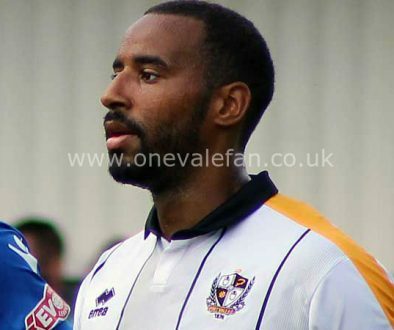 Vale were reduced to Tom Pope and Dan Turner as the side’s only fit forwards on Saturday but Brown is hopeful that Rekeil Pyke and Tyrone Barnett can return to action ahead of the game against Coventry City. 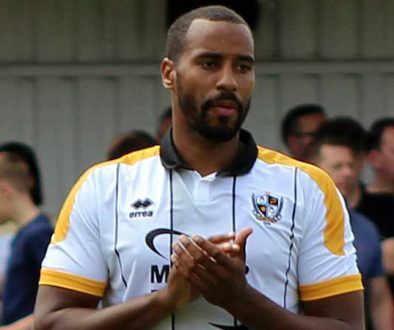 Brown told the official Port Vale website: “It’s a big week for us on the training ground and we have a reserve game against Walsall so some of the boys will be back. “We will get Tyrone on, Rekeil as well, so that will make our firepower a little different. Hopefully then we will have enough ammunition to go and get some goals. Brown added: “We will go back onto the training ground now, we go again and we will work hard this week ahead of the next game.